Metadata: " Measures 22" length by 2" diameter. 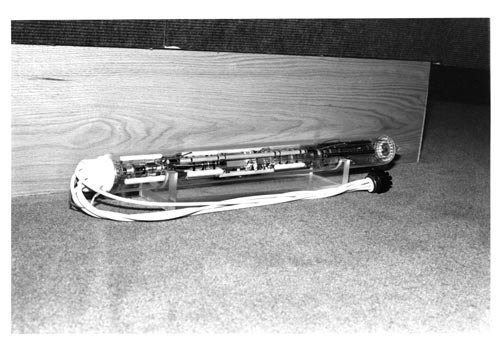 This is one of ten tubes used within the machine to hold memory. Developed by microbit Corp, now a division of Control Data Corp."